Cullen Holiday Cottage 237 Seatown Cullen, Call. Book today. 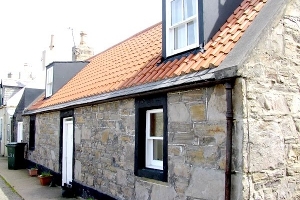 Cullen Cottage is situated within the Old Seatown which dates back to the 17th Century. Unlike main Burgh of Cullen the seatown is not planned but is a rambling collection of colourful houses once part of a thriving fishing community. 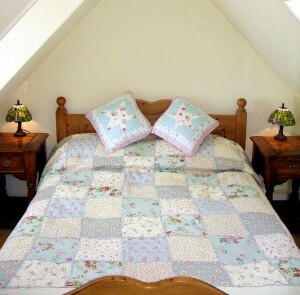 The cottage is situated at the harbour which was built in 1817 and added to and improved upon in the following years. The long sandy beach of Cullen bay stretches out in front of the seawall from the harbour to Cullen golf course. 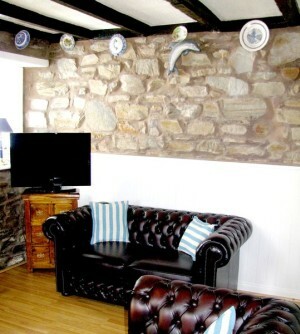 In the lounge of Cullen Holiday Cottage you will find 2 Chesterfield sofas, an antique tartan chair and large LCD TV set within the classic cottage setting of beams and exposed stone walls. 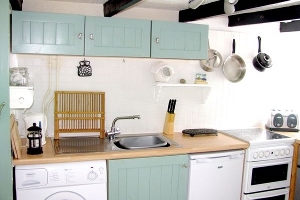 The kitchen is fully equipped with a gas stove and oven, fridge, washing machine and toaster. The cupboards are well equipped with crockery, cutlery and pots and pans. There is a small, enclosed private yard accessable through a rear door from the kitchen. Here you will find a small table and two chairs. 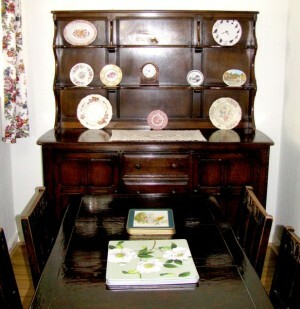 Leading off the lounge there is a dining room which provides a charming setting for mealtimes. The bathroom is equipped with a toilet, sink and a bath and over bath shower. The first bedroom is on the lower floor. 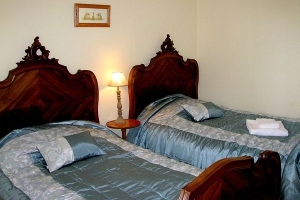 This twin bedroom is equipped with 2 attractive, large sized, single antique French beds. 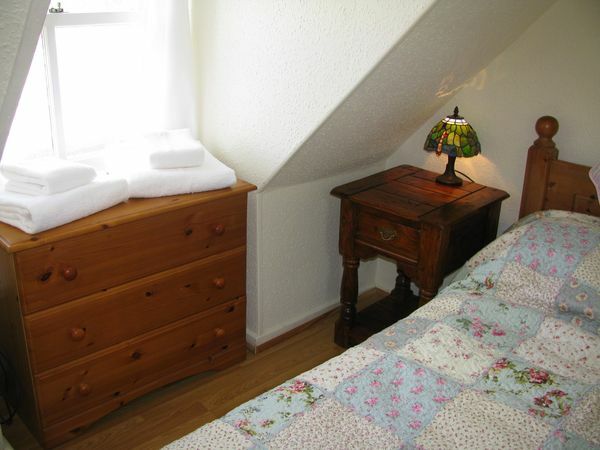 Upstairs there are two comfortable bedrooms. 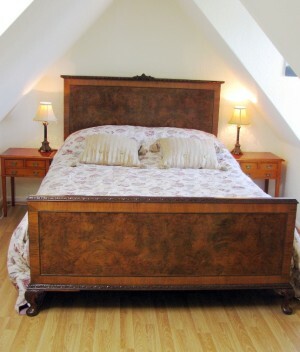 The first is a double bedroom with an attractive king size antique French bed. The second bedroom of Cullen holiday cottage 237 Seatown Cullen also has a king sized bed.